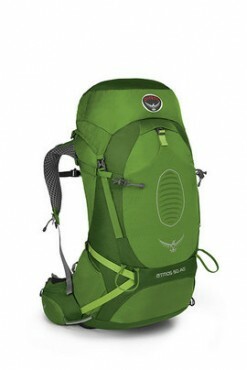 The fourth generation of Osprey’s Atmos & Aura ventilated backpack series features the Anti-Gravity™Suspension*. 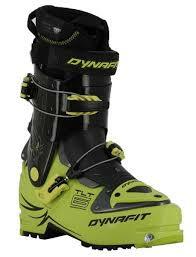 This 3D suspension system provides seamless comfort that contours the body allowing a trail experience like no other. Combined with custom capability and a full feature set, the Atmos AG™ sets a new standard in ventilated backpacking. 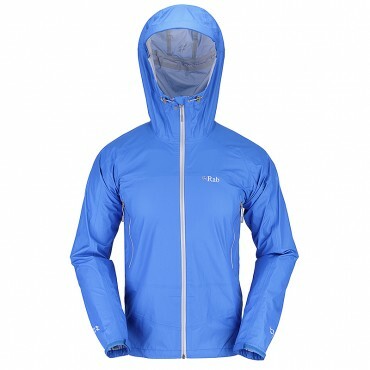 Minimalistic waterproof jacket in 3L Pertex Shield® +, for light-weight packable weather protection. 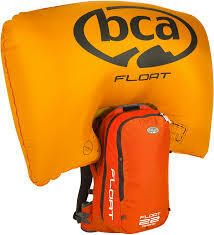 BCA Float 22 & 32 Avalanche Air Bags on Sale!